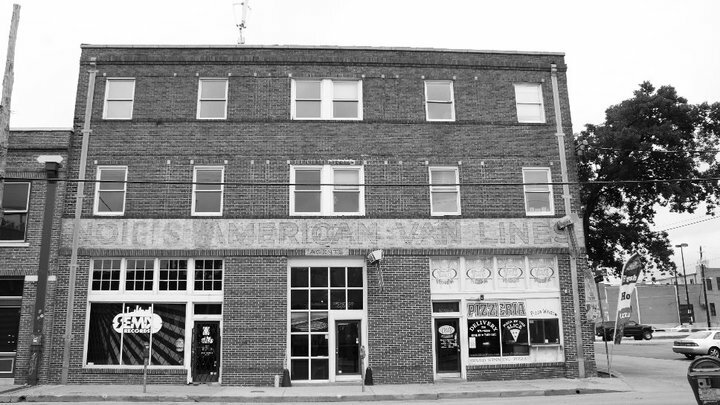 Want to live in this vintage building near Trees in Deep Ellum?? They currently have a 2575 sqft loft, orignally two separate spaces, now combined, leasing for $2800/month. Private parking garage for residents. Contact us today!